We watched home movies over the weekend. 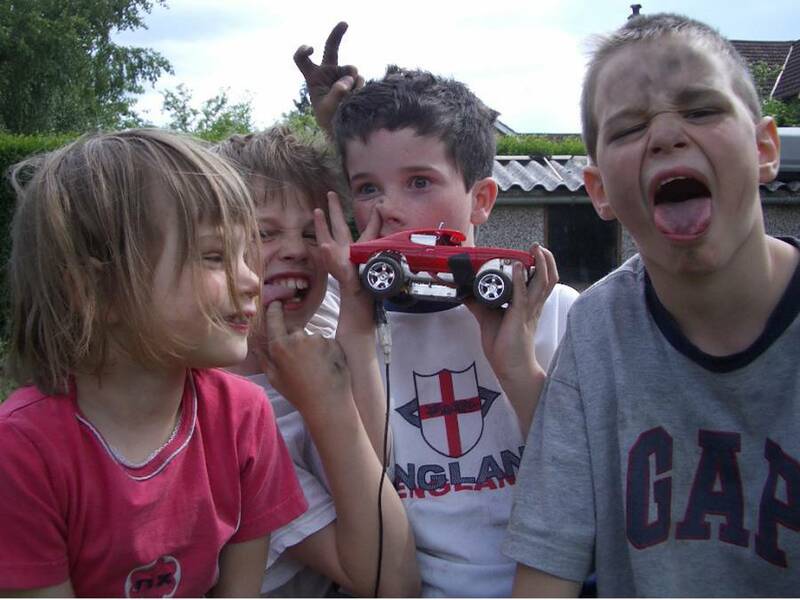 I was so looking forward to seeing my pudgy, sweet bambinos again now that they have grown so tall, lanky and capable. And I remember so fondly watching home movies with my family when I was a kid – tons of laughs and good memories. So, sure, great idea – let’s watch home movies. Jessica Ciosek writes about watching old home videos with her kids in NYC Moms. Though it was as diverse as ever in its programming of movies from everywhere and about, seemingly, everthing, this year’s well-attended Hot Docs International Documentary Festival, which wrapped on Sunday night, was for me something of a primer on the shape of docs to come–that shape being defined by the wild proliferation of consumer-level audiovisual technology over the last half-century and our impulse to record our lives as a method of either verifying or coping with it. JB of the blog The Phantom Country reviews the plethora of documentary at Toronto’s Hot Docs festival that have home movies and home video at their cores. 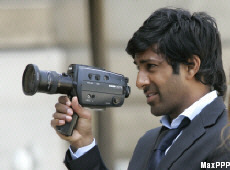 French soccer star Vikash Dhorasoo has completed his first film, shot in Super 8, titled Substitute. It will be released on May 9. The full Guardian article is here. 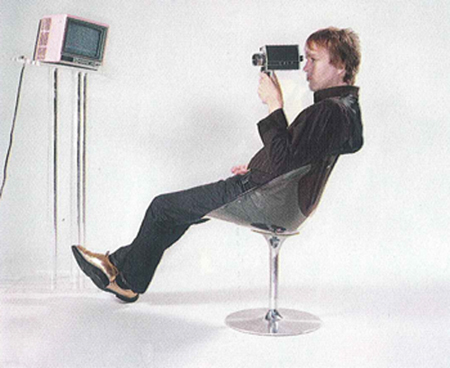 Granted, this is a little bit of a stretch, but the Chuck Prophet ad below was all the prompting I needed to post a link to Norwegian pop songstress Annie’s 2005 video for “Heartbeat”. In it, Annie herself is shown shooting a super 8 camera, and it looks like a lot of the footage is super 8 as well. Oh, and there are lots of red balloons. Go to 3eyes to see the HotCam videos by these kids. I was leafing through the final print issue of No Depression magazine and noticed an ad promoting musician Chuck Prophet’s new album. I can’t vouch for the music, but I dig the Super 8 camera. Find a picture of when you were very little. Then try to recreate that pose and picture as best you can with the current you. Anyone who has a lick of sense knows about the wealth of downloadable films available from the Prelinger Collection of ephemeral films on Archive.org. Fewer people, however, know about the equally fantastic Prelinger Library, and its role in digitizing orphaned books and journals. Among the books available in multiple forms (including PDF) is The ACL Movie Book: A Guide to Making Better Movies (1949). This book was distributed to all members of the Amateur Cinema League, America’s largest organization of amateur filmmakers. An earlier ACL book, Making Better Movies, was written by Arthur Gale and Russell Holslag, two frequent contributors to the ACL’s monthly magazine Movie Makers. Also available from Archive.org, but not from the Prelinger Library, are two other guidebooks for amateur filmmakers: Story Telling Home Movies (Leo Salkin, 1958, McGraw-Hill) and Making 8mm Movies (Philip Grosset, 1959, Fountain Press).